Fully Inflatable Death Star | Marketing Artist L.L.C. 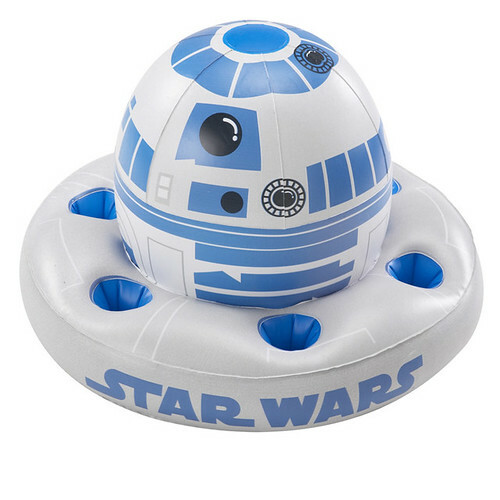 Fans looking to spend some time at the pool or park this summer can look forward to a great new selection of Star Wars inflatables and kites from Jakks Pacific now hitting store shelves! You know that's R2D2, right? Not a Death Star?